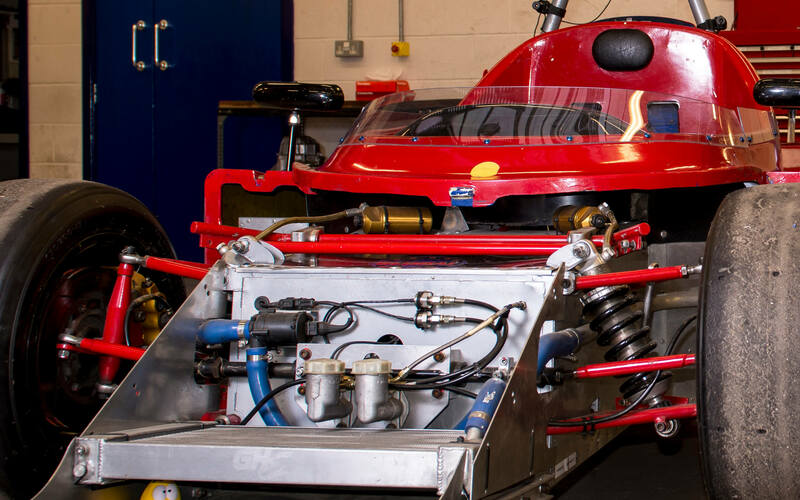 Graduate Charlotte Tolley has gone from our BEng (Hons) Motorsport Engineering degree to designing cars for one of the biggest names in UK car production. She is now working at Jaguar Land Rover as a Wheels and Tyres Engineer. 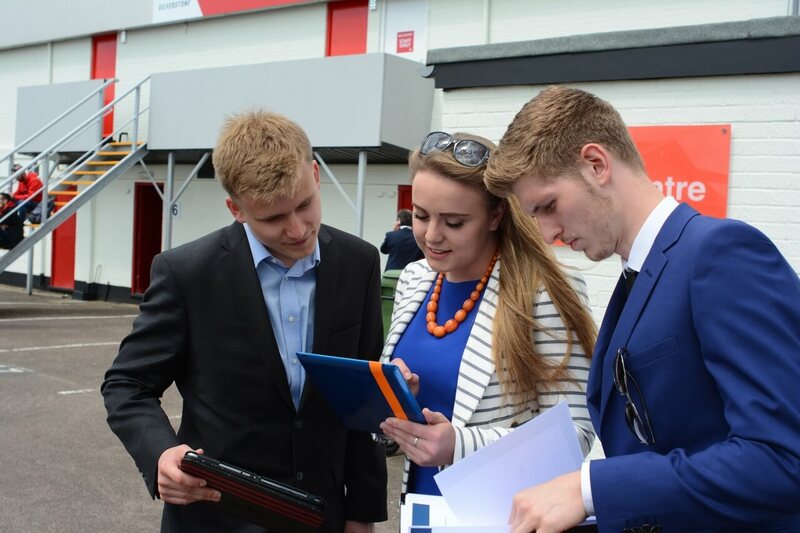 Charlotte already had a keen interest in Motorsport when she joined our course, and had worked at Donington Park Race Circuit during senior school. But it was the technical aspects of the course that truly fired her passion for the industry. And she was able to hit the ground running with Jaguar Land Rover after covering the basics of tyre design and characteristics during her degree – and writing her dissertation on Wheel Design and Testing. A perfect fit that she wasn’t expecting. Experience of being able to apply what you are learning in your course to the real world is a huge advantage when it comes to looking for a job after university. 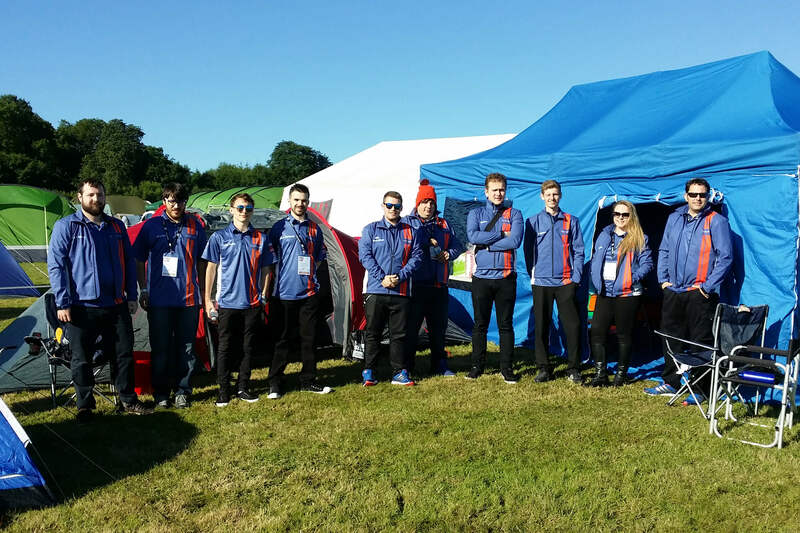 Our Motorsport Engineering students have a great opportunity with extracurricular competitions, such as the Institution of Mechanical Engineer’s Formula Student. This international competition aims to develop enterprising and innovative young engineers by setting them a challenge to produce a prototype for a single-seat race car. “It’s the best experience you’ll get, working with a team on a project with strict deadlines – much like what you’ll find after graduation”, says Charlotte. The project involves consideration of rules and regulations, cost effectivity, engineering standards and much more. Charlotte became involved with the competition in her second year and, by her third year, she was Team Leader. Placements are another great way to gain experience – but they don’t all involve global travel. 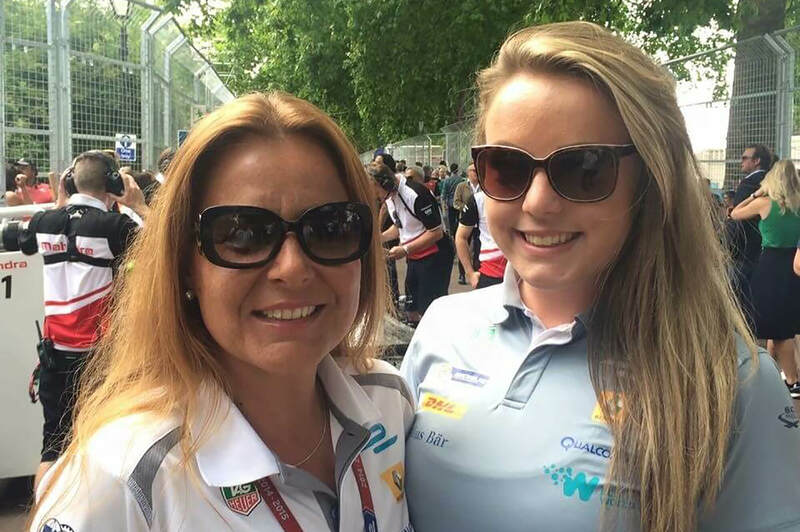 During Charlotte’s time at University, she gained a placement year with FIA Formula E in its inaugural season. She worked as a Travelling Spare Parts Assistant for 15 months, travelling to a whole host of countries including China, Malaysia, Argentina and Uruguay. Her colleagues had worked in Formula One, IndyCar, the World Endurance Championship and other distinguished series before joining Formula E, so it gave her a fantastic opportunity to network and learn. 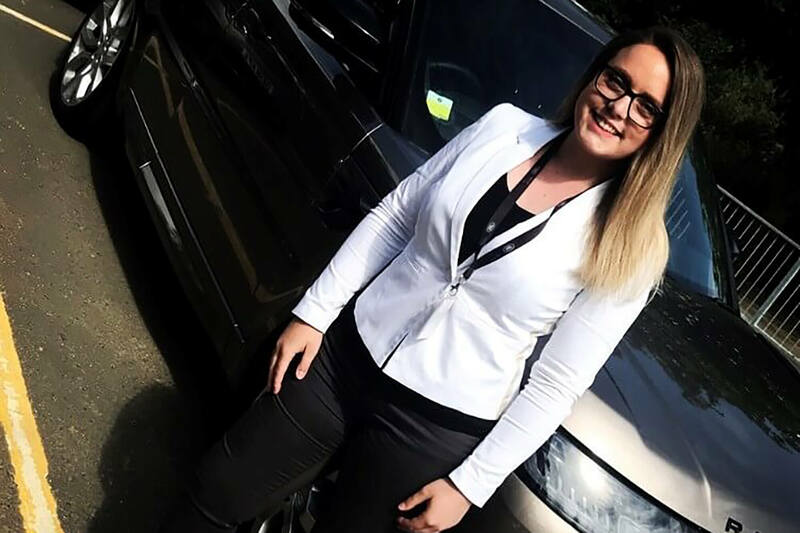 Despite her early interest in Motorsport, Charlotte very nearly chose a different path when she was searching for options for a degree. Then she came across our BEng (Hons) Motorsport Engineering degree. 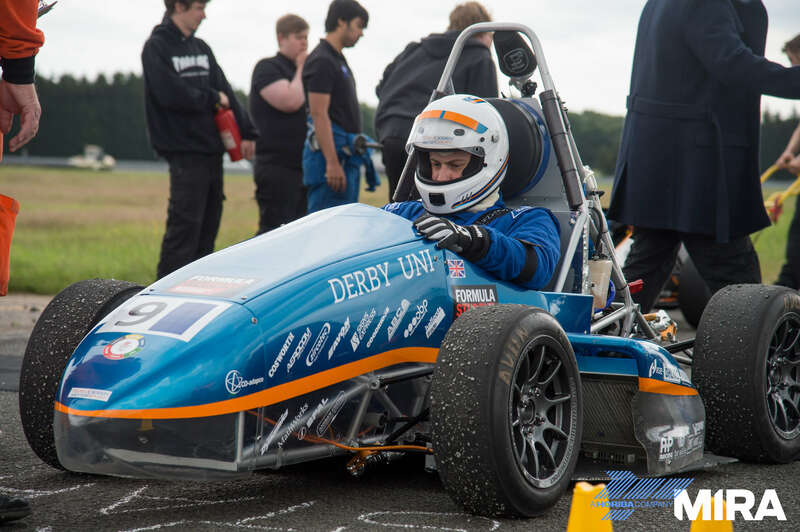 She says: “I read about the modules available on the Motorsport course and was excited about the possibility of combining the theory of Maths and Physics with ‘real-life’ motorsport applications.